Ticks every box. 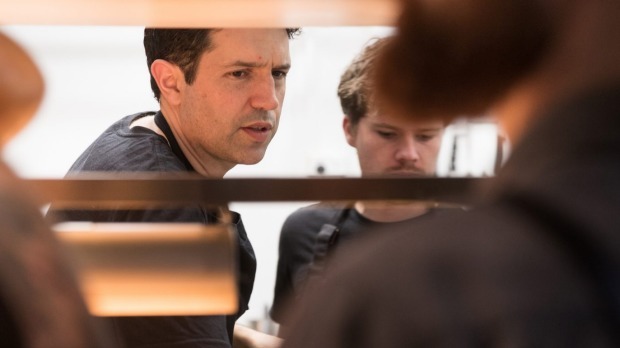 The winning restaurant does not need to receive three hats, but must capture the mood of the nation right now and exemplify what it means to be a world-class restaurant. 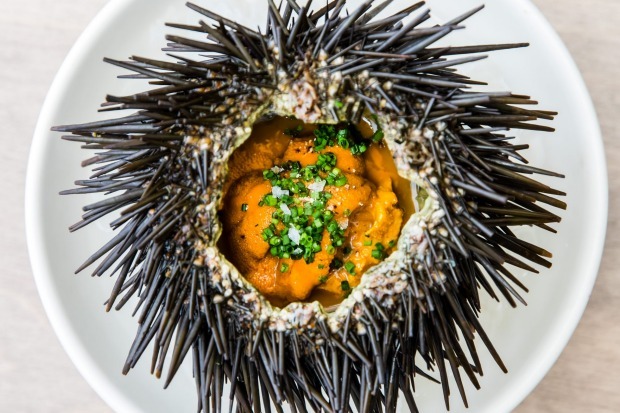 The Good Food Guide Awards have gone national, pitting Australia's best restaurants against each other. 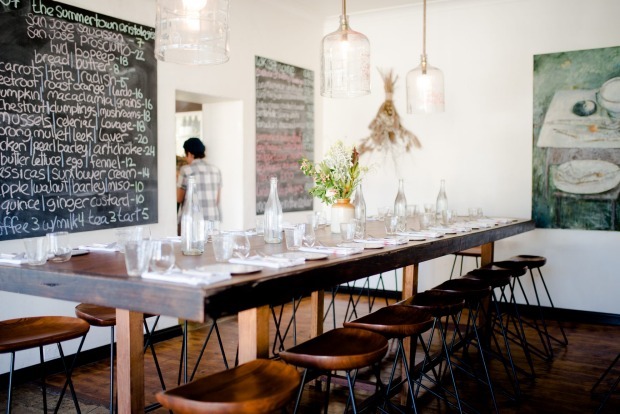 The most exciting opening in the past 12 months, this restaurant sets the eating agenda and starts conversations. 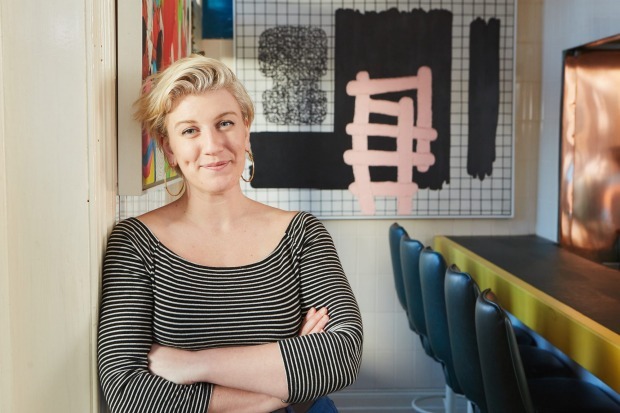 Represents everything that's fresh, hot and interesting about dining. A drawn and quartered bass grouper has rarely looked this beautiful. 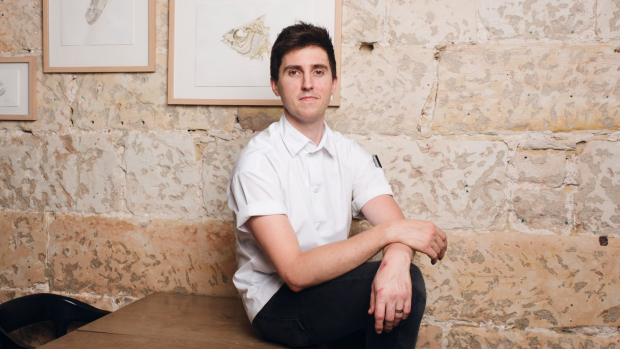 But if you follow chef Josh Niland on Instagram, you already knew that. Here, gill-to-tail cooking is elevated in such a way that a local tuna might be dry-aging in the cool room while a red gurnard has been carefully butchered, each part treated with as much care as the next, and heart and swim bladder set next to spine, fins, fillet and tail. 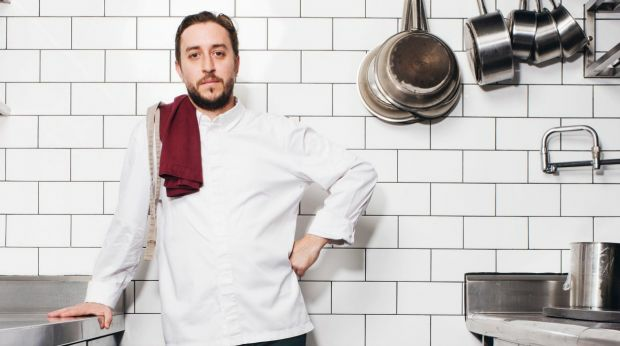 All of this translates to a menu that changes daily, in a tiny restaurant hidden in plain sight on Paddington's high street. This isn't just next-level fish cookery. It's next-level cookery full stop. 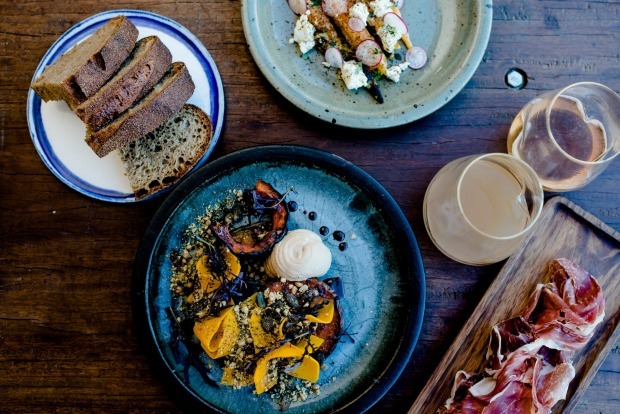 It's fresh on the Tasmania scene, but The Agrarian Kitchen Eatery & Store has deeply established roots through Rodney Dunn and Severine Demanet's Derwent Valley cooking school, the Agrarian Kitchen. Pickling. Fermenting. Local. Seasonal. 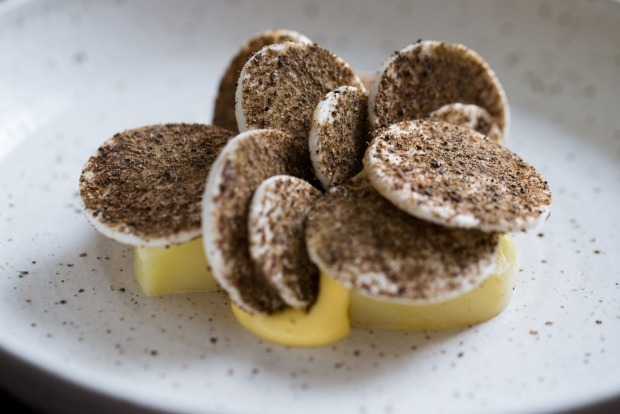 They're techniques and terms chefs are infatuated with, but this newcomer presents a masterclass in all, using ingredients from barely beyond the doorstep, delivered in a sun-drenched room. It's a gun team from kitchen to cocktail bar. 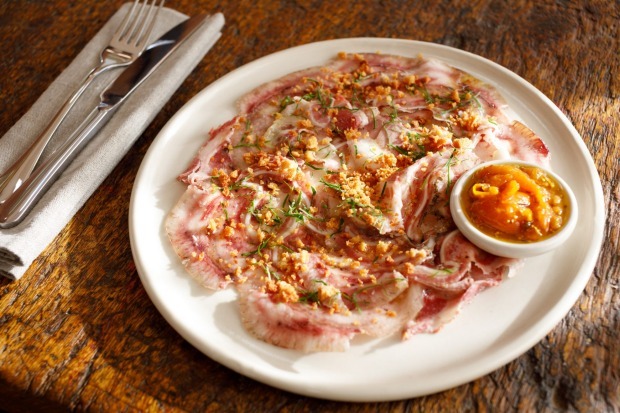 The menu might read simply – carbonara macaroni; a caesar-like salad of broad bean leaves with smoked ham and alpine cheese – but the techniques drill deep into the collective cooking wisdom from around the globe and emerge as close to the ideal as it seems possible to get. 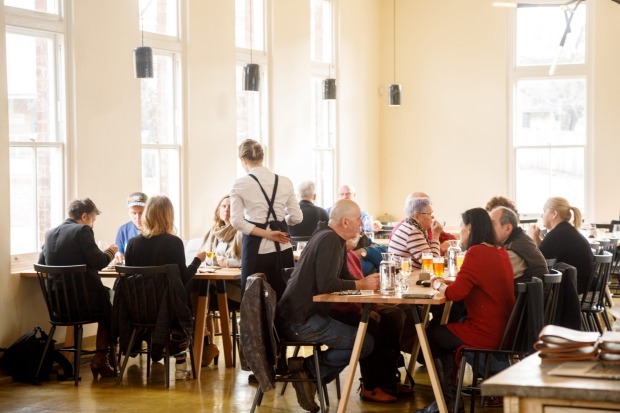 Both ideas and produce have been germinating and fermenting for a long time to result in a restaurant that calmly, cooly and deliciously screams a sense of place. 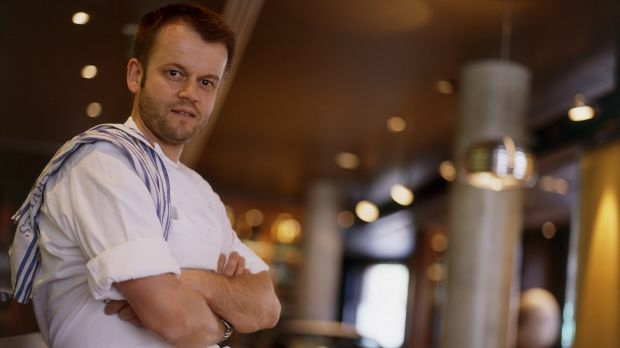 This award is chosen by a panel of food professionals led by Damien Pignolet. 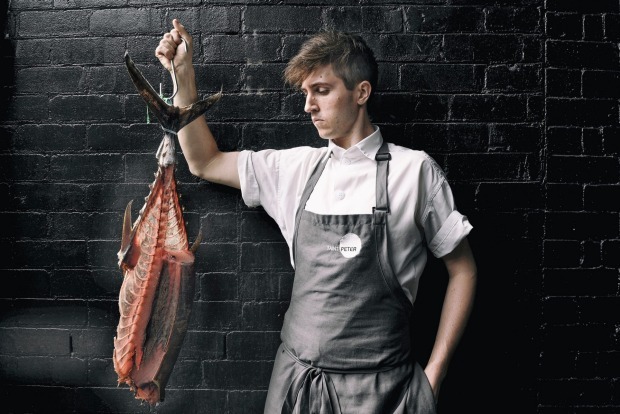 It celebrates the memory of a great young chef and is the ultimate accolade for a committed and talented young cook. 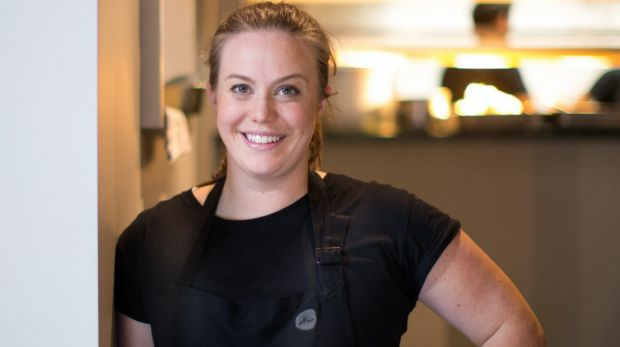 She might be working the sauce section in a three-hat restaurant, but Kylie Millar would also really like to be a butcher. The only woman to get through to the final round of interviews for this year's prestigious award boasts an eclectic resume – she is a trained physiotherapist and also speaks fluent Spanish. 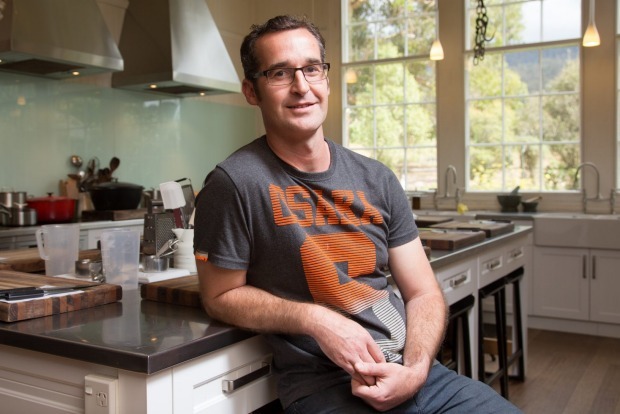 Focused on produce, learning and education, Millar is also infatuated with the theatre of hifalutin pastry work. The winner of this award executes the highest standard of restaurant service, from attitude and skill to knowledge and personality. 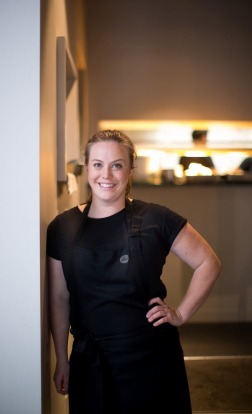 When Nikki Friedli first met Duncan Welgemoed after she moved from the Northern Territory to Adelaide, her dirty jokes impressed the Africola chef so much he immediately hired her to work at his East Terrace eatery. A gung-ho, let's-rock-this attitude didn't hurt either, nor did a sparkling dry wit from growing up in a town like Alice. 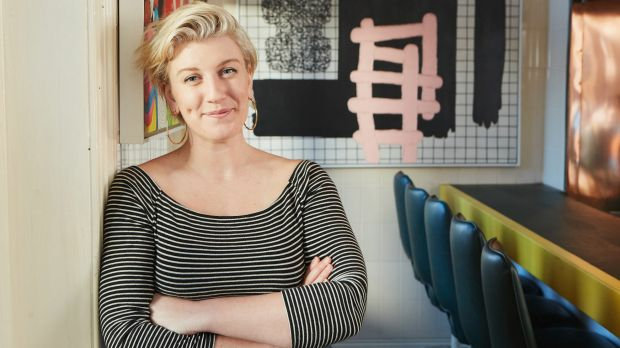 The 26-year-old restaurant manager knows how to read an audience, slinging mezcal shots to party-keen locals with the same energy she introduces first-time diners to the bold flavours from the South African-Australian kitchen. 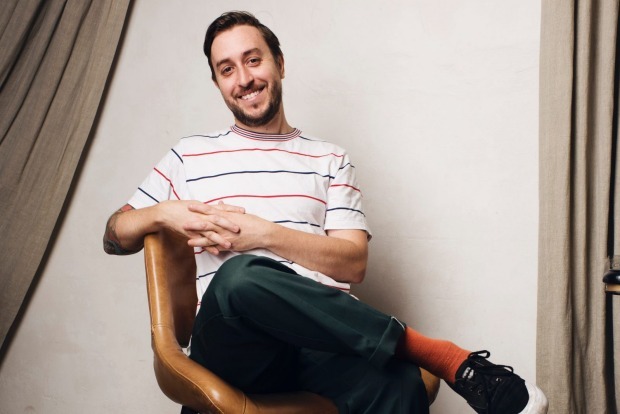 Whether it's with a pour of something fresh and new from the local-leaning wine list or a whip-fast one-liner, Friedli makes sure every customer leaves Africola with the world's biggest smile. The winner of this award, which celebrates innovation, charity and sustainability, goes above and beyond to contribute to the broader community. 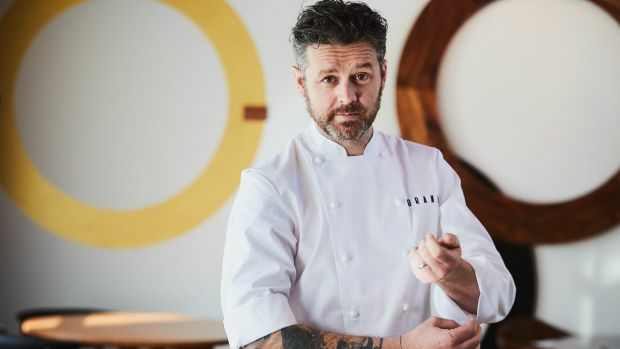 Jock Zonfrillo dreams of a future where bunya nuts share shelf space with cashews, and quandong jam outsells strawberry. 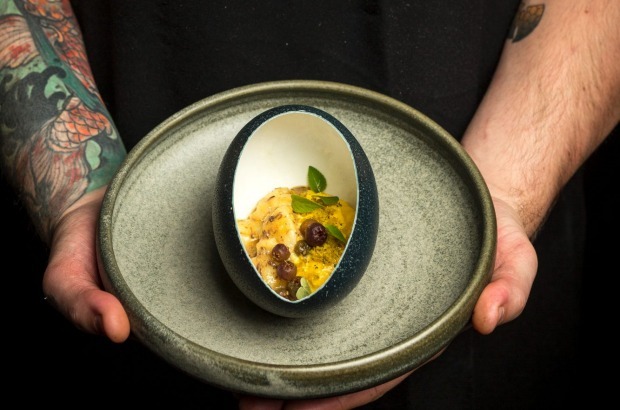 The Orana chef has expanded the discoveries of his Adelaide restaurant into a foundation that preserves the food heritage of Aboriginal and Torres Strait Islander peoples and integrates native foods into our culinary culture. 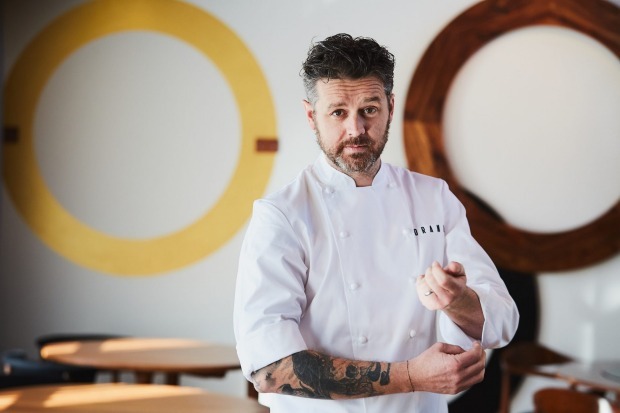 Most importantly, Zonfrillo strives to ensure any benefits of a new native produce industry are returned to Indigenous communities. 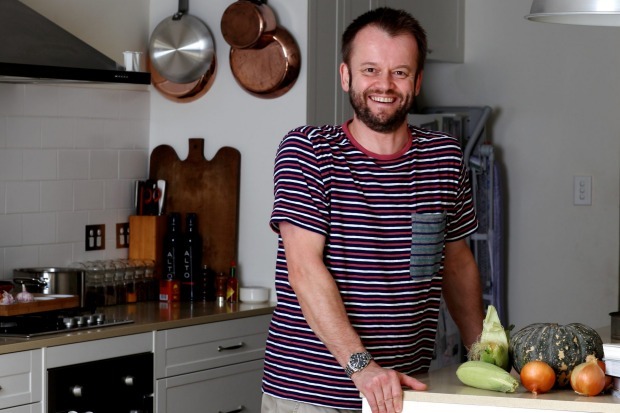 The Orana Foundation has also partnered with the University of Adelaide to create an online database of native foods, including their culinary uses and nutritional information, a resource that generations of Australians will be able to learn from. There's more than one way to cook a tanami apple. 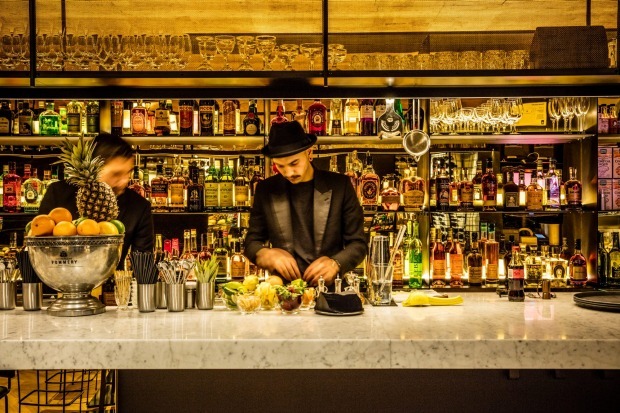 The best all-round bar that nails service, drinks, vibe and decor. 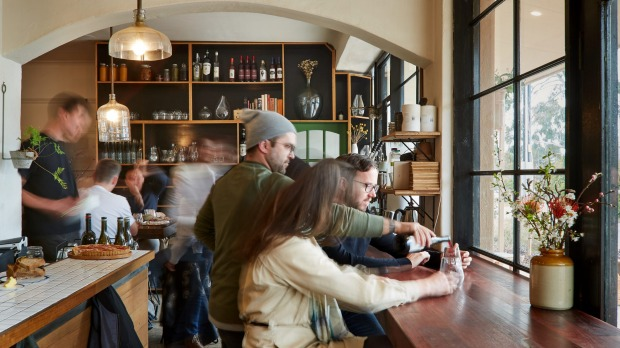 The winning bar adds something new or different to the drinking scene. Arlechin, the tiny and mighty new late-night bar by the seasoned Grossi family came out swinging in the back straights of 2017 to prove that everything we've always loved about bars: sharp cocktails, dim lights and high times in dark alleys will never, ever go out of style. If the words "midnight spaghetti" don't strike a fire in your heart, perhaps it's time to retire from bars. 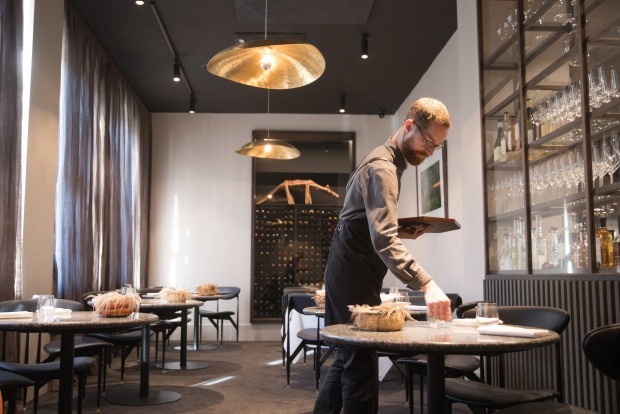 And whether it's that elegant twirl of carbs with a sort-of puttanesca vibe; a bombolini set on fire at table or a razor-sharp viscous martini from the list designed by Romeo Lane's Joe Jones (last year's Age GFG Bar of the Year), what's certain is that this glowing bolt-hole in Mornane Place delivers more sophisticated good times than you deserve at 3am. The successful wine professional is able to demonstrate an in-depth knowledge of their subject, while helping to influence and educate diners. They must be personable, inclusive, curious and driven to constantly deliver the highest level of service. 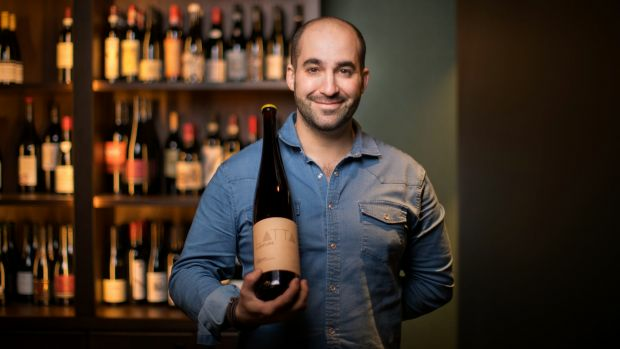 A diverse and high-quality by-the-glass selection alongside an accessible bottle list that displays a good range of vintages and complements the restaurant's food and style. 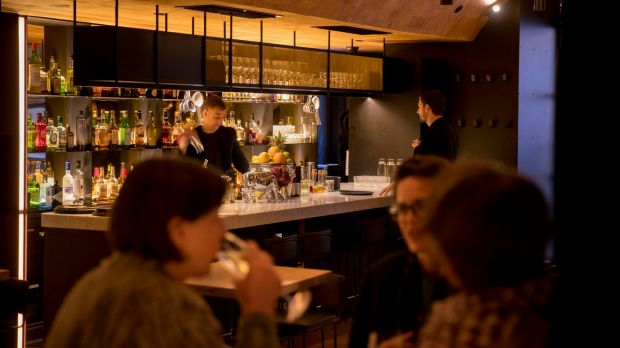 The 1000-wine strong list at Matt Moran's Brisbane riverside fine diner looks daunting at first, but sommelier Ian Trinkle has designed it so fluidly, so elegantly, that even the most casual wine drinker will likely drill down to something they want to drink within seconds. 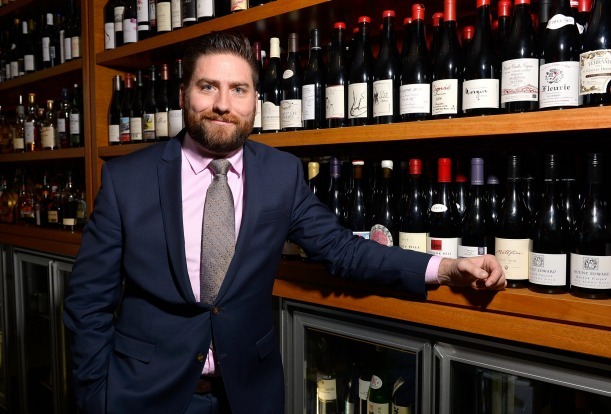 A Coravin system provides access to special Torbreck treats, Black Market Sake supplies textured junmai, and Aria's cellar size allows for a wonderful collection of back-vintage gems from Montefalco to McLaren Vale. 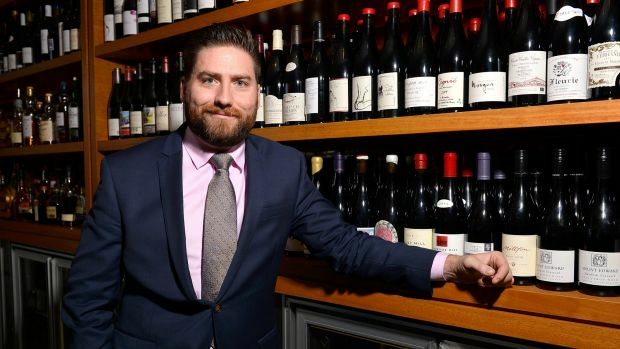 Queensland wines are given an important spotlight, too. There are no gimmicks here – this is a list built by confident hands with access to deep and delicious pockets. Honouring a wine list outside the city limits that displays a diverse selection that complements the restaurant's food and style while reflecting the unique qualities of the region. Disguised as a casual bar and restaurant, this Narnia wardrobe to SA's Basket Range hides a magical cellar in its bottom drawer. 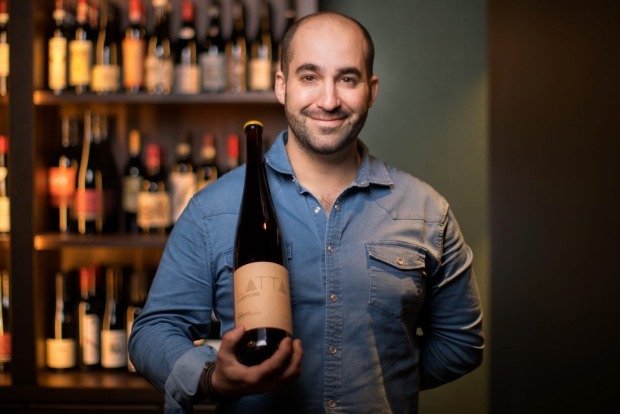 The short list is a nifty little number of fun times, courtesy of winemakers and venue co-owners Jasper Button (Commune of Buttons) and Anton van Klopper (Lucy Margaux), but it's vital you ask Summertown's third aristologist, Aaron Fenwick (pictured), for a gander at the full cellar. 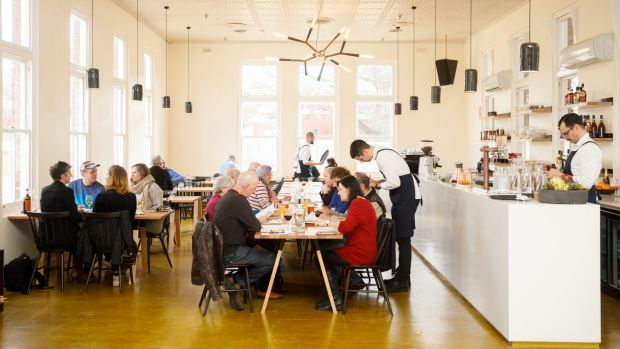 Wine tourists can sink Adelaide Hills drops the world is jonesing for, while locals imbibe the top of the minimal-intervention pops from France and Italy. The national Good Food Guide 2018 will be on sale from October 17 in newsagencies, bookstores and via thestore.com.au/goodfood, RRP $29.99.